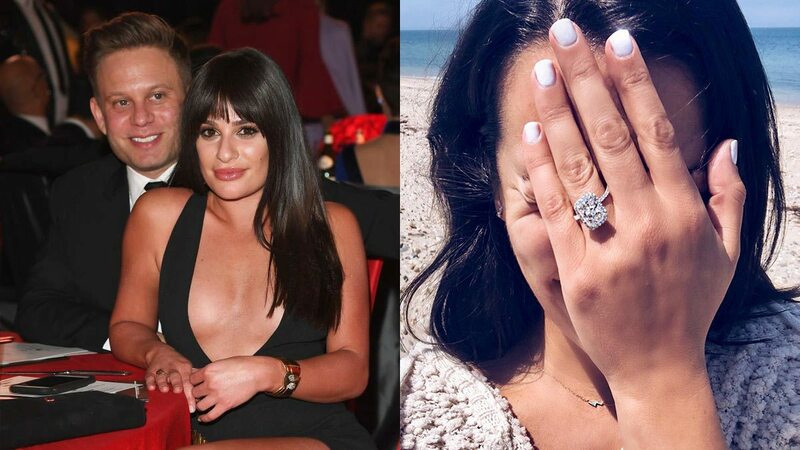 Lea shared the news on Instagram, where she posted a picture of her hand AND GIANT RING covering her face with the simple caption, "Yes." Lea began dating Zandy, the president of women's clothing brand AYR, in July 2017. Congratulations to Lea and Zandy, who are a very adorable couple!